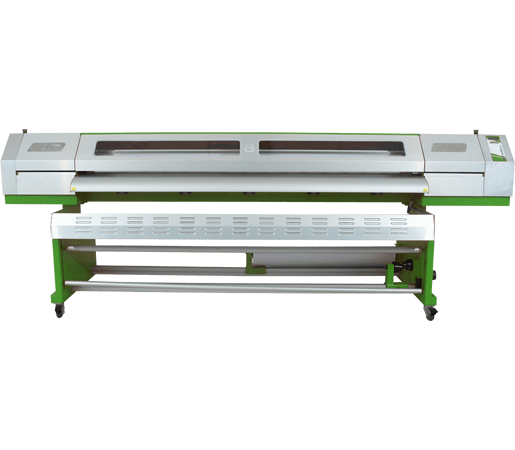 Print speeds up to 430 sq.ft./hr. 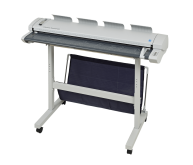 With speeds up to 430 sq.ft./hr., dual, adjustable Epson DX5 print heads and the ability to print on a variety of fabrics WITHOUT the need for paper liners, the SID TX 180 is fast, affordable and economical. 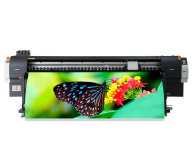 Specially formulated inks produce strikingly vivid images at a fraction of the cost of competitive models. 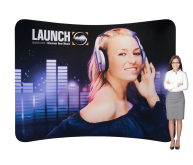 Create custom fabrics for interior design, fashion and sports apparel, in addition to flags, banners and a host of other soft signage applications. 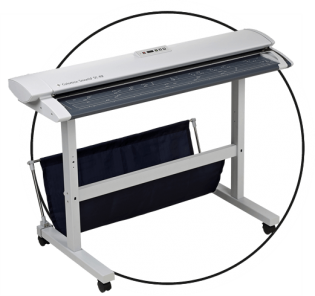 Stretch your production capabilities to new lengths with the SID TX 180! 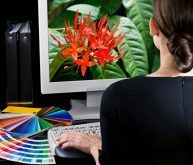 PhotoPRINT DX is an unparalleled layout package with design capabilities for text, shapes and effects with the added versatility to RIP and print to two devices simultaneously. The powerful Nesting feature allows you to group multiple print jobs and print multi-page jobs horizontally to optimize media usage. 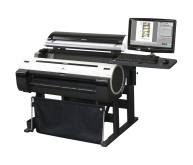 Accurately calculate the true cost of every print job with the new Ink Estimation tool included with PhotoPRINT.